Comments: In hot climates it performs best in part shade in the afternoon. 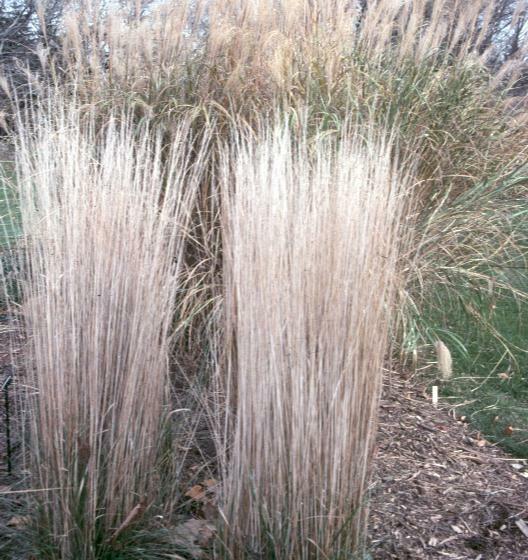 Grasses have become quite popular for contemporary landscapes, especially on sites with full sunlight and well drained soils. This is an excellent clump grass. Clip back tops in winter as the old growth fades and becomes limp.